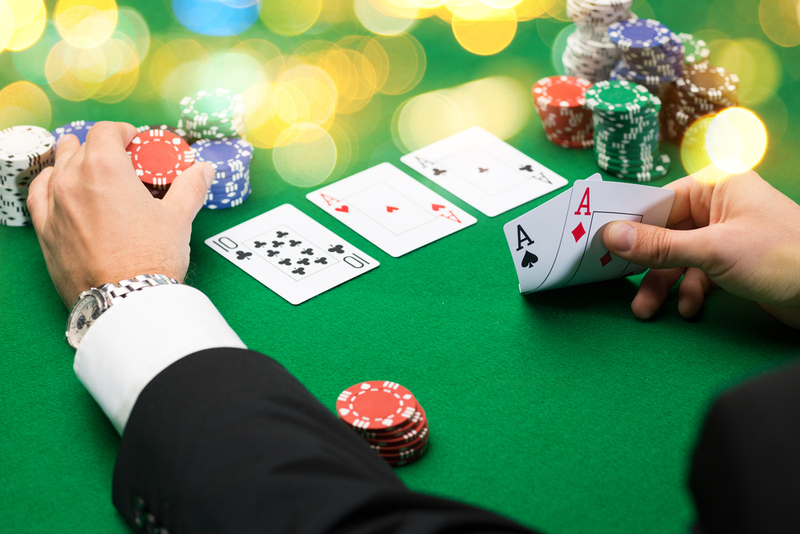 When someone talks about card counting, the first thing that probably comes to your mind is people being removed from a blackjack table with a sheepish look on their face. 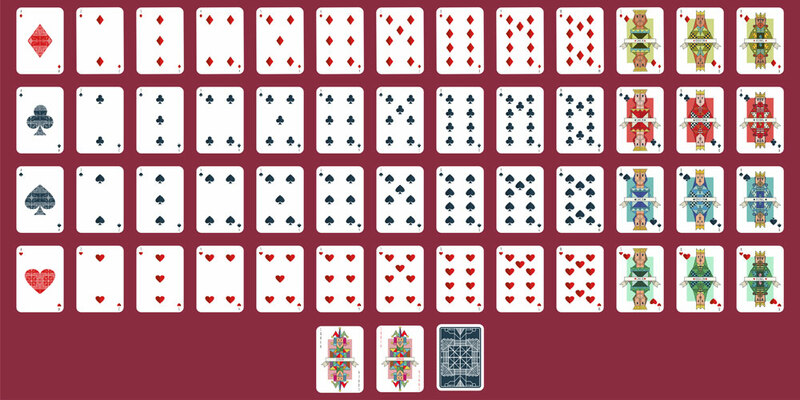 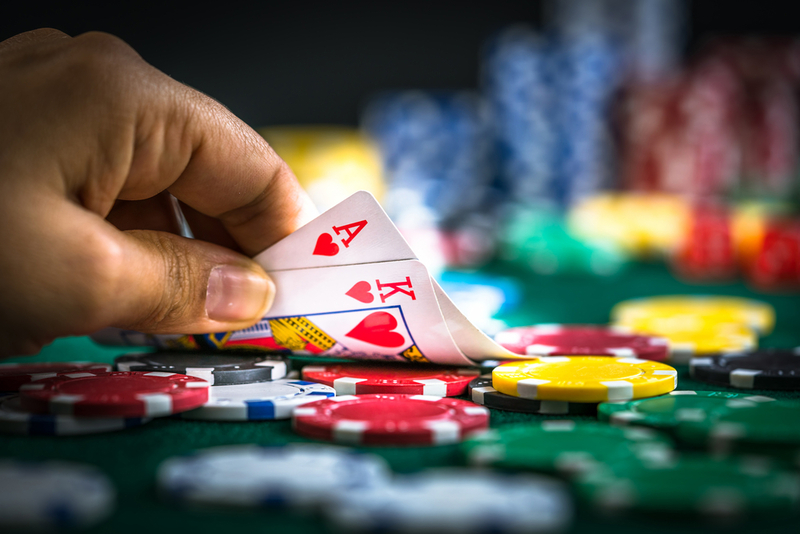 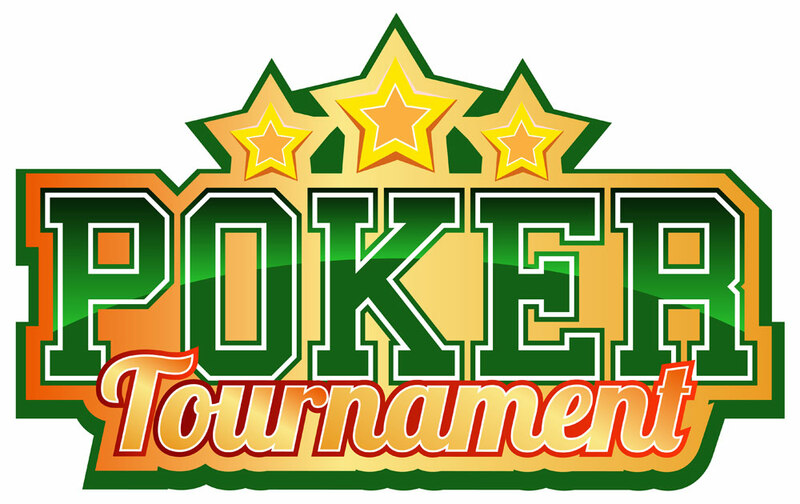 While the card game strategy is used primarily in the blackjack family of casino games, it’s not uncommon for players to want to learn how to count cards in poker. 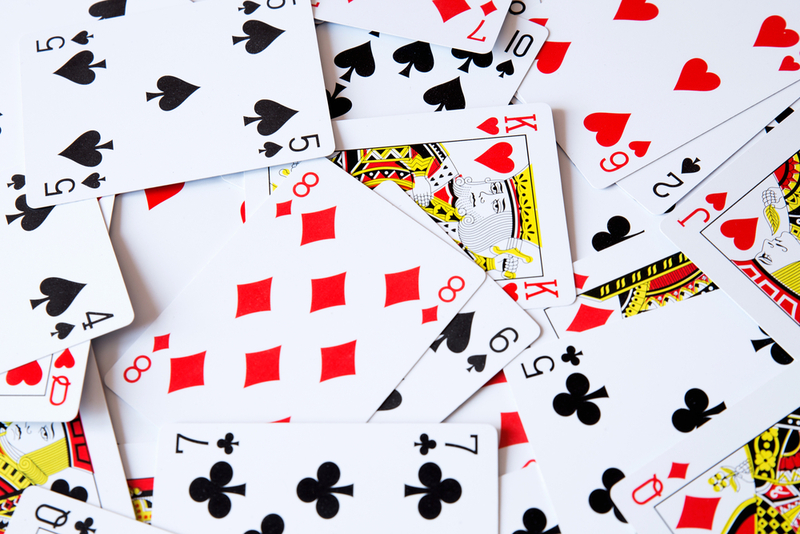 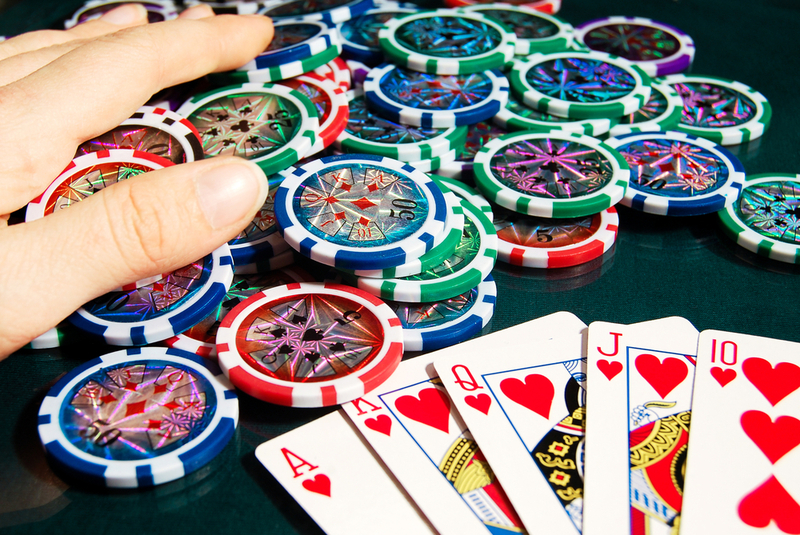 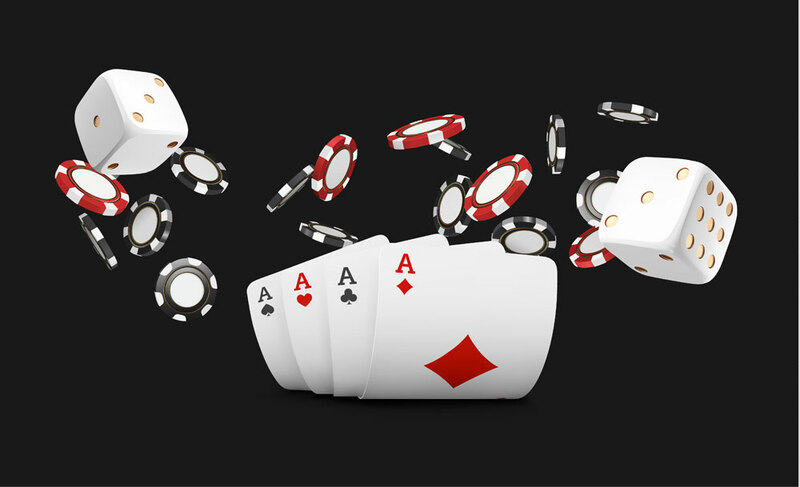 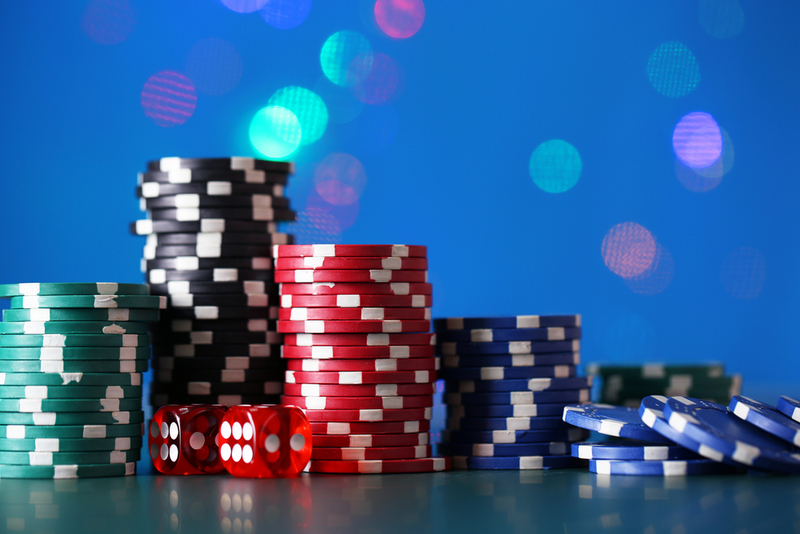 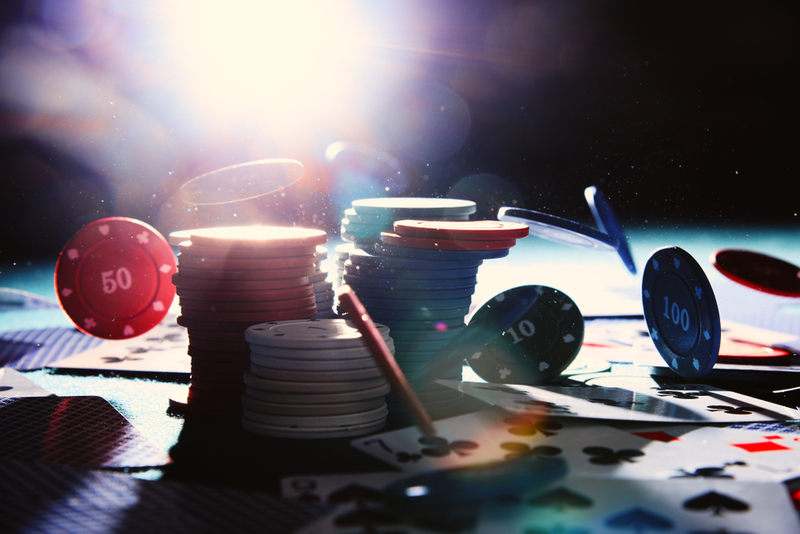 Card counting is an effective … Continue reading Should you be counting cards in your poker game?